I'm so glad we got this session in before all of the leaves really came down! 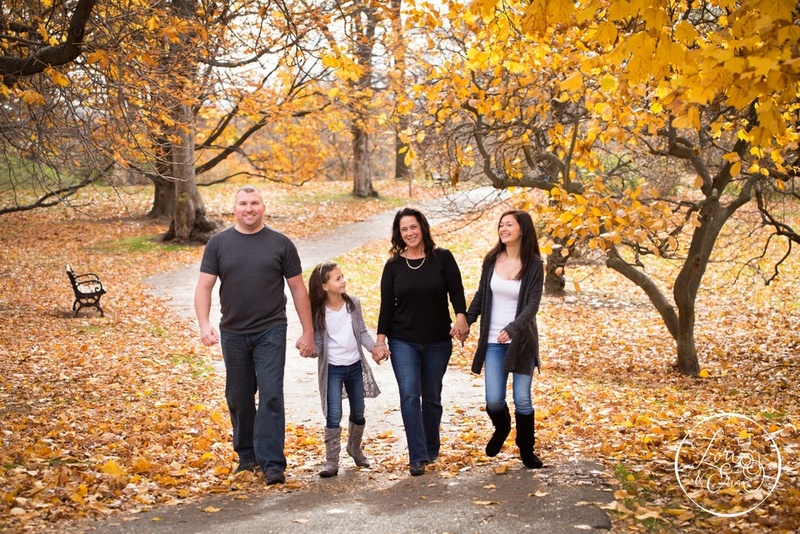 It was a little bit chilly, but the skies were perfect for some family portraits in Highland Park. And these guys, cousins of mine - they brought the fun! We didn't have to go very far to get a beautiful warm colored background of leaves. We played in the leaves, the trees and even in some Notre Dame Jerseys. These images are going to look so great in their home and on their Christmas cards!